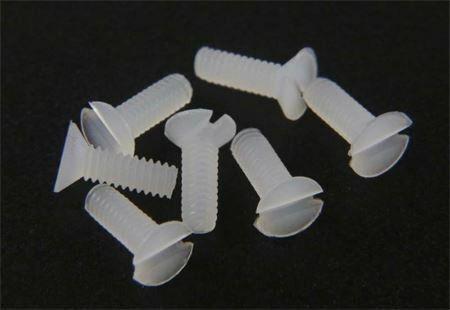 7 replacement KS90 plastic screws. For the base plate. For any KS90 engine. Including black, blue, polished and solar engines. Price is for screws and postage to any country.